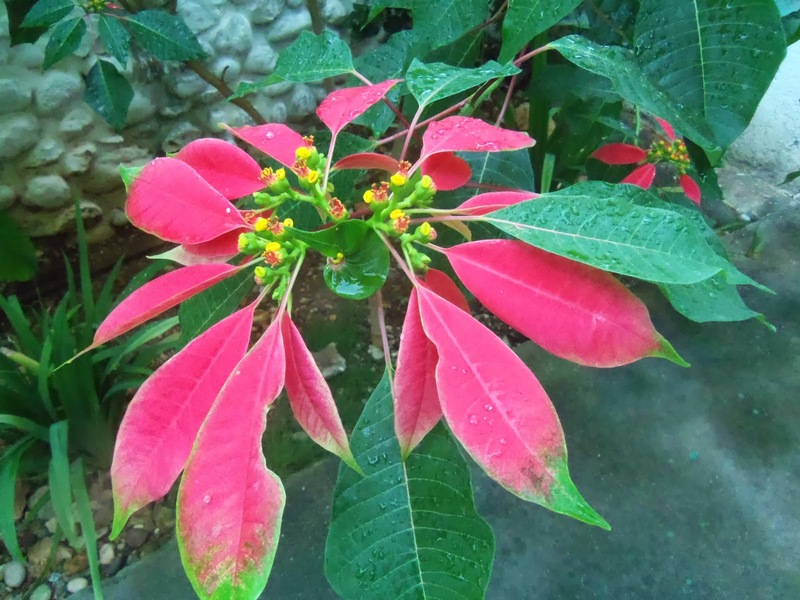 Before I came to Haiti, I only knew poinsettias growing in a pot. Here in Haiti they get over six feet tall and they always bloom in December. No wonder we adopted them as Christmas flowers. While I am enjoying myself in cold and wintry Chicago, I think about why I am in Haiti. And I come to appreciate this great gift contained in crossing over to other people’s lives, communities, and culture. Jwaye Nwel tout moun!